The Home & Garden section of The Washington Post hosts designers weekly to address decoration problems in and out of houses. Jeff Powell, of Silver Spring, Maryland, was featured in the section to help a family out with their porch. 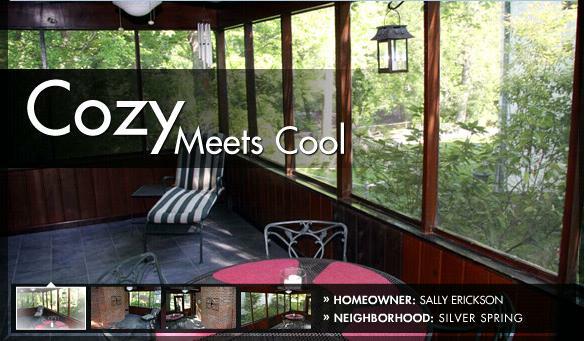 Sally Erickson and her family have a 10 by 18 foot screened porch off of their dining room. While she enjoys the look of the rustic porch, it’s not a comfortable living space for her family. She wants to know how to decorate it to make it more comfortable and casual for everyone in her home. To see the finished product, click here.